Good/s are returned within 7 days of purchase. Products that are returned as faulty will be assessed by Snakes Store before any exchange can be actioned. Snakes Store cannot be held accountable for returned goods that are lost in transit. We suggest that these are packed appropriately and sent via registered post. Cairns Taipans Management reserves the right to refuse a refund in accordance with this policy. Please choose you’re Replica Playing Jersey and any personalised names and numbers carefully as no exchange will be offered on products that have been heat pressed. 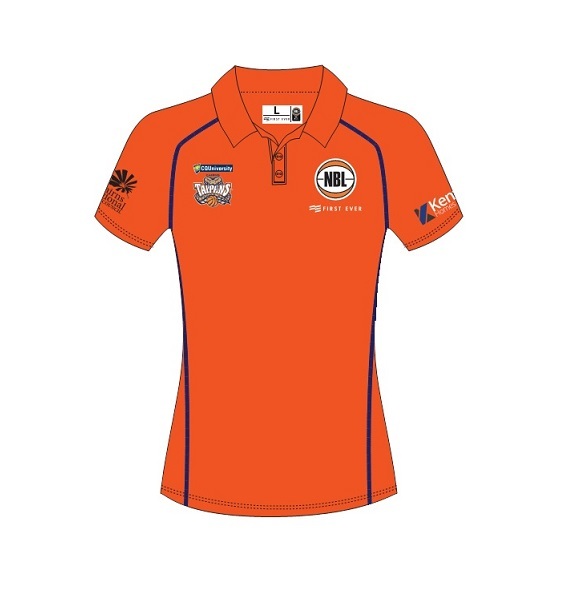 An item that you have ordered may be returned to Taipans HQ for an exchange or refund if the size does not fit (please note sizes and stock quantities are subject to availability). A return postage charge of $12.00 (Standard Post) applies or you may send your own pre-paid AusPost Satchel. Please download, print and complete the Returns and Exchanges Form, and accompany with your goods. Please contact Taipans HQ on 07 4041 3000 for your refund or exchanged. Or alternately email admin@taipans.com with your order number and a staff member from Taipans HQ will be in contact with you.